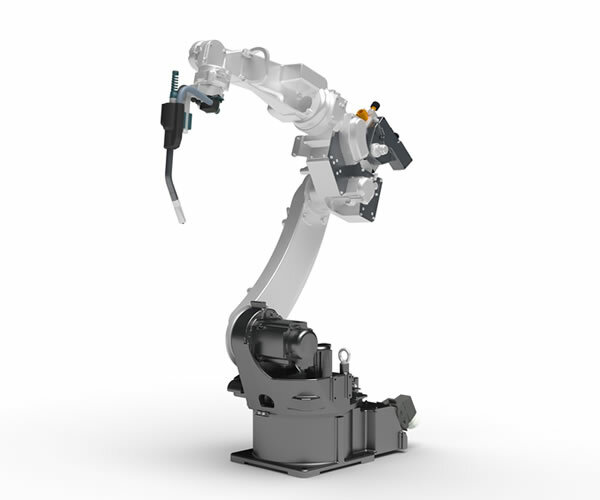 At Advanced Industrial Robotics we believe that customer support, rapid response, technical support and ultimately total customer satisfaction to be the keystone to our success. With a more flexible approach from our training and service packages to be employed from the foundation. 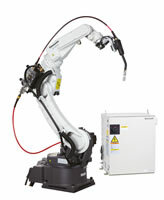 Offering the very latest and technically advanced robotic welding systems married with 20 plus years experience in the demanding and rapidly evolving industry. 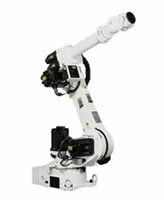 AI Robotics believes that affordability, reliability and above all integrity to be paramount from start to finish. 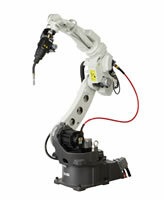 Advanced Industrial Robotics are the perfect partner for your industrial robotic needs. 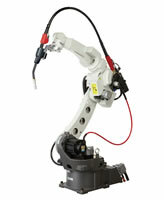 Dave Bowring has 24 years experience working in this industry and has gained great expertise in all areas of robotic welding cells. He believes there are huge benefits for companies investing in this technology including greater productivity with much higher consistency. 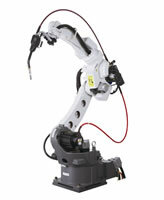 AI robotics specialise in industrial robotic welding systems and focus entirely on Panasonic robots as we believe these are far superior to any other manufacturer. 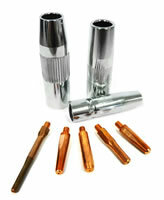 They offer the latest cutting-edge technology which can be utilised for many different purposes. 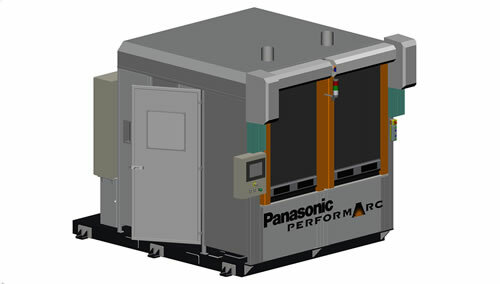 We are proud to be an official Panasonic Partner which enables us to provide every aspect of industrial robotic welding cells, from welding tips and torches in our spares and consumables department to fully integrated turnkey solutions. 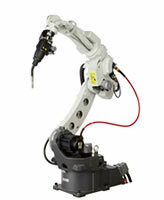 Panasonic fastest in its class TM1400 Tawers Robot manipulator. 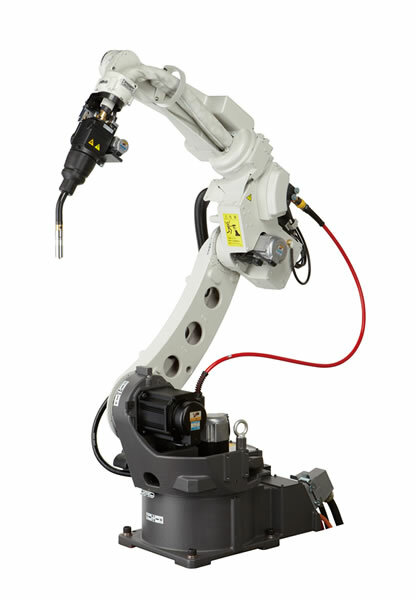 Featuring state of the art Active Wire Pull torch and fully integrated welding source for short arc wire control, suitable for mild steel, stainless steel and aluminium welding processes. 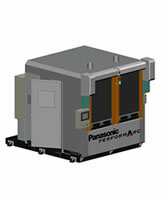 AI Robotics offer the Panasonic Performarc range of welding cells and retrofit packages utilising the new TM Series. 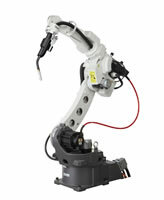 This is complimented by our after sales services including robot programming, training courses, technical support encompassing telephone support and onsite breakdown response. We also offer a range of consultancy package options to assist in your decision making. 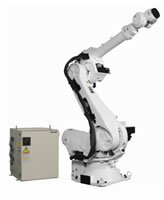 We have a range of standard robot servicing contracts to suit with an extremely flexible approach to package options to keep the systems operating at their optimum performance. “Robots are taking over factories and causing people to be made redundant”… unfortunately this is the type of bad press that can discourage companies investing in robotic automation and deter employees from embracing the new technologies at their fingertips. 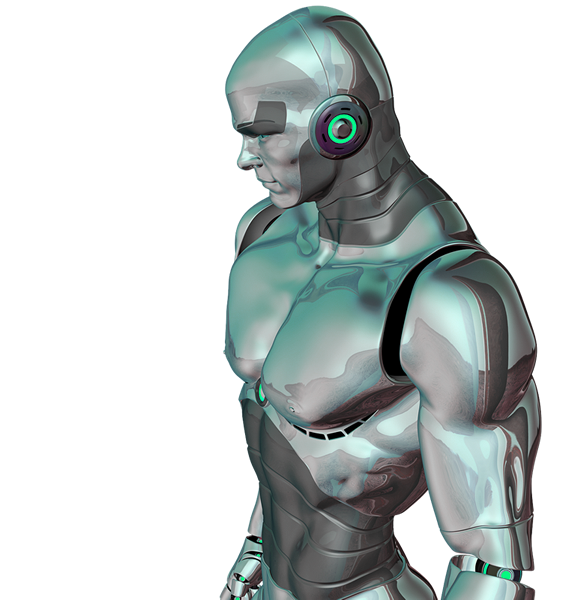 This entire concept is a misconception, in fact robotic automation can create more diverse and skilled jobs by taking over the more mundane processes and procedures. 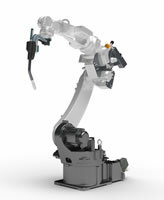 Robotics work alongside the employees in a seamless partnership streamlining procedures meaning that skilled labour can be redeployed more efficiently throughout the company. Employees are more satisfied working in diverse jobs where they are trained in robotic automation and become highly skilled in technology providing them far more prosperous career opportunities.